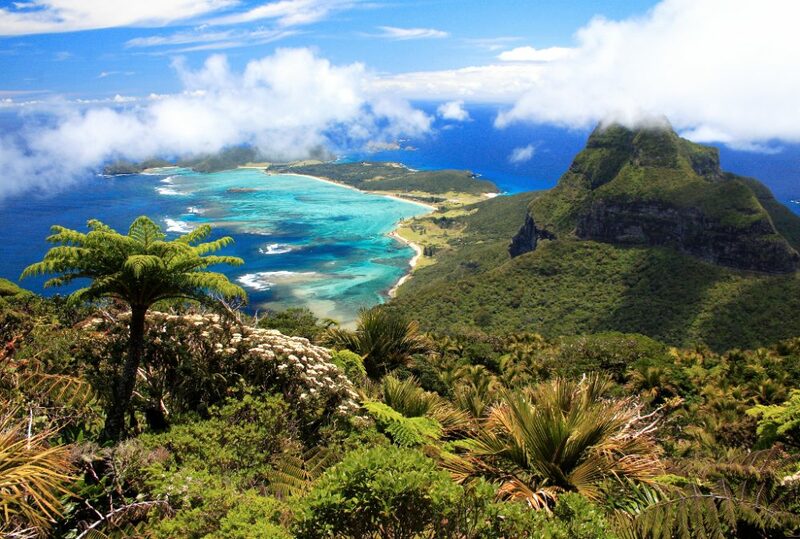 Australia’s beach, reef & rainforest areas are some of the world’s most beautiful places. Experience the magical Daintree rainforest wilderness, amazing natural wonder and UNESCO world heritage site of the Great Barrier Reef, the many magnificent Whitsunday Islands of Queensland and Ningaloo Reef off the Western Australian coast. The Whitsundays are made up of 74 island wonders, off the beautiful tropical coast of Queensland in Australia’s north-east. 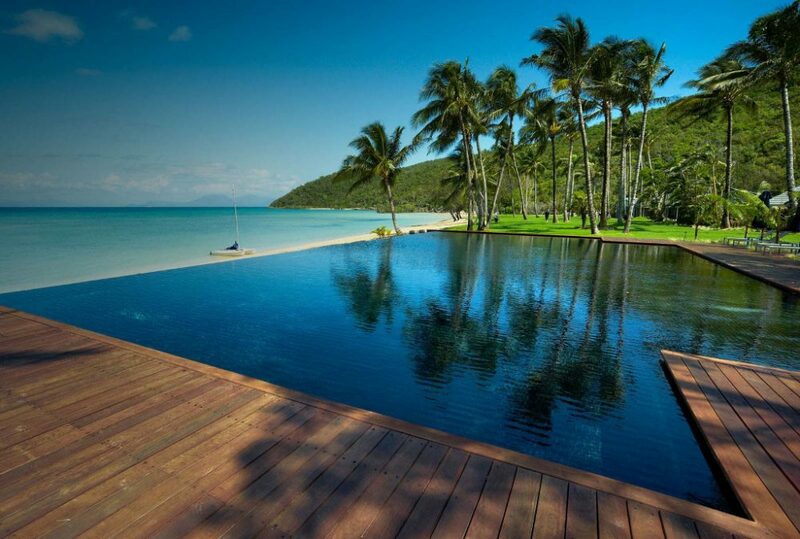 Right in the heart of the Great Barrier Reef, the Whitsundays offer exquisite natural beauty and secluded beaches. 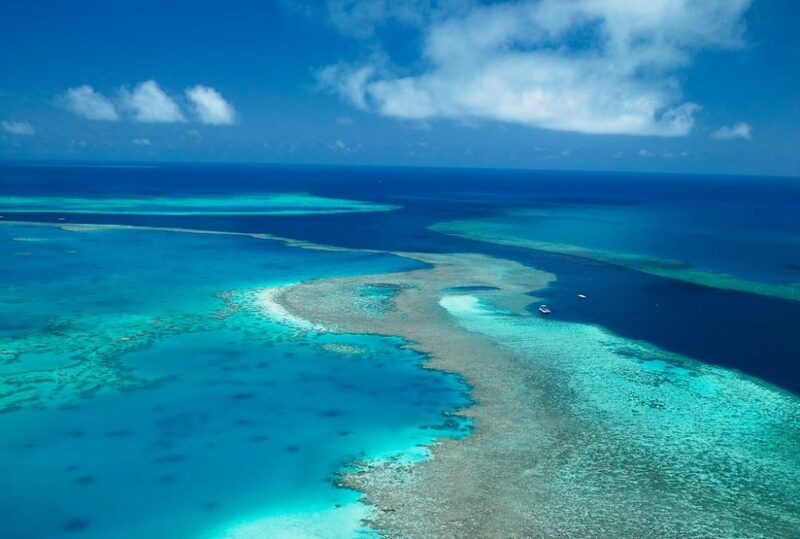 Most islands are uninhabited national parks but Lizard and Orpheus Islands are private luxury island retreats located off the Tropical North Queensland Coast and accessed by private charter or twice daily flights from Cairns. These premium luxury resorts are island paradises where you can base yourself and choose from the vast menu of activities and dining experiences available. Sail on a high speed catamaran around the island or hire a helicopter to land on your own slice of white sand paradise. This is a diving and snorkelling paradise and an essential activity to comprehend the reef’s true beauty. Or simply relax on a sunset sail through the many beautiful islands that make up the Whitsundays. For the ultimate in flexibility and luxury, charter your very own private superyacht to explore the region. Perfect for families, small private groups or the ultimate indulgent honeymoon, yacht charters enable you to discover the wonders of the Whitsundays at your own pace. Ningaloo Reef on Western Australia’s mid north coast, has gained an impressive reputation as one of Earth’s last ocean paradises. UNESCO World Heritage listed, Ningaloo Coast is a stunning and unique contrast between reef and arid landscape, with its lush and colourful underwater scenery and more than 200km of spectacular coral reef set against a rugged limestone coast. 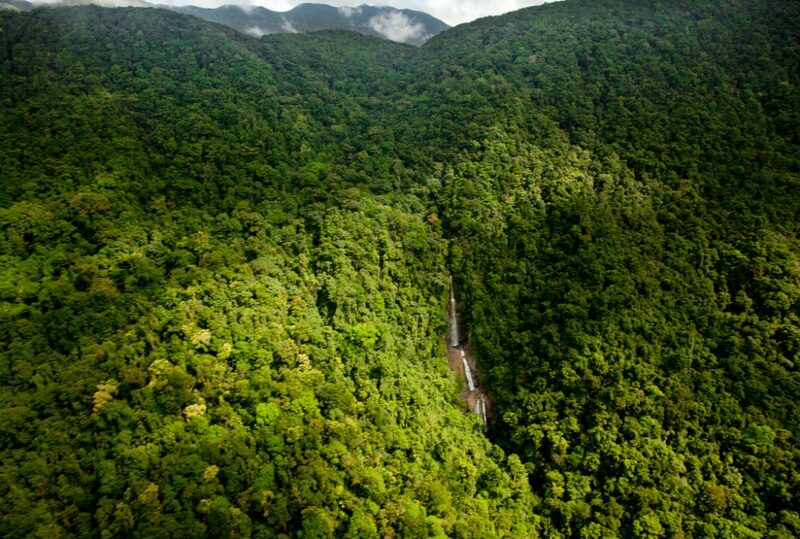 The Daintree Rainforest in far North Queensland, is an area of approximately 950 square miles stretching from the Daintree River north to Cooktown and west to the Great Divide, and representing the single largest block of tropical rainforest in Australia. Part of the Wet Tropics of Queensland UNESCO World Heritage site, the landscape is one of striking diversity including magnificent scenery, mountain ranges, fast flowing streams and waterfalls, deep gorges and dense rainforest. 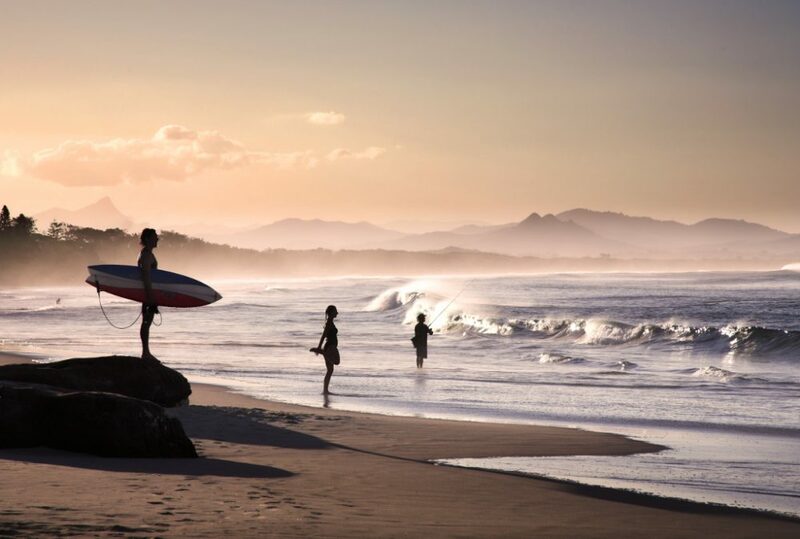 The beach, reefs and rainforests of Australia are definitely some of the most beautiful and pristine wilderness areas in the world, and well worth exploring with a private guide or on your own.